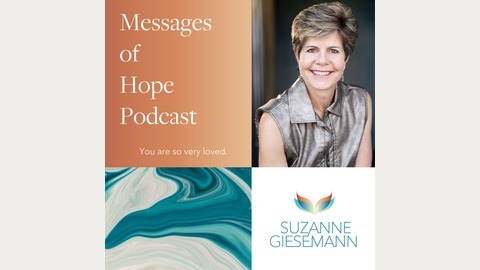 If you wonder about life after death or wish you could communicate with loved ones who passed, each week evidential medium Suzanne Giesemann shares magical moments filled with real evidence from the spirit world along with teaching and tools for living a more conscious and purposeful life in connection with the greater reality. 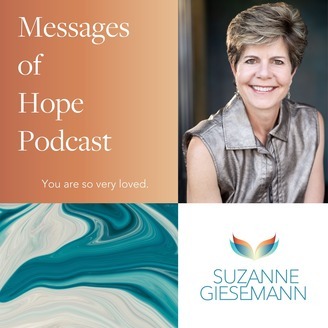 Spiritual medium and soul gardener Austyn Wells discusses how to cultivate your intuition, heal your heart, and connect with the Divine (based on her new book, Soul Connections). Are Your Thoughts Completely Your Own?